This week we are continuing in our series, Experiencing God by learning how we can Experience God through Leadership. This week we are continuing in our series, Experiencing God by learning how we can Experience God through Obedience. This week we are continuing in our series, Experiencing God by learning how we can Experience God through Serving the Least. 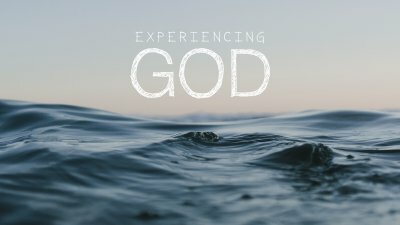 This week we are continuing in our series, Experiencing God by learning how we can Experience God through the Church. This week we are continuing in our series, Experiencing God by learning how we can Experience God Wholeheartedly.